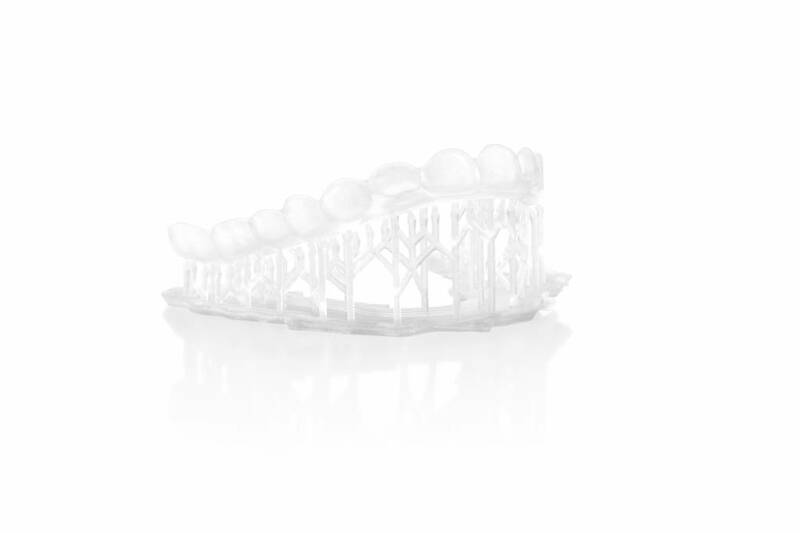 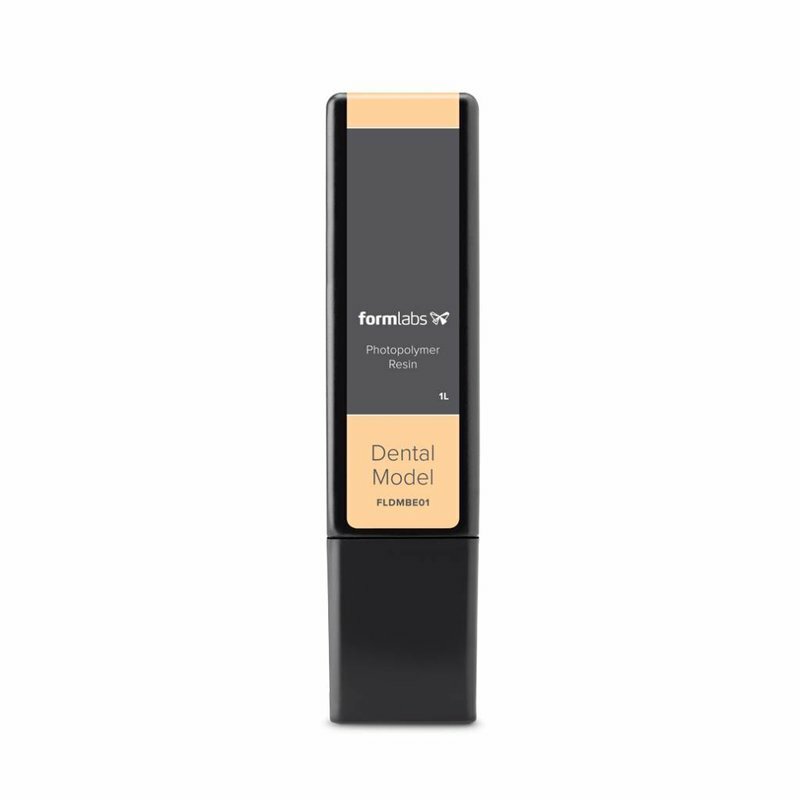 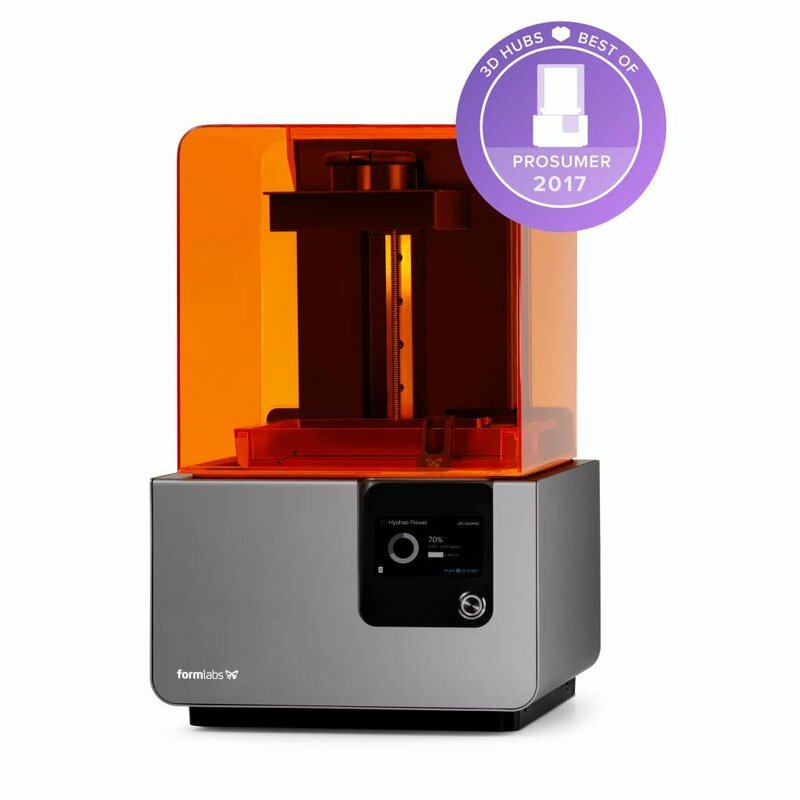 After Dental SG and Dental Model, Formlabs created Dental LT Clear. 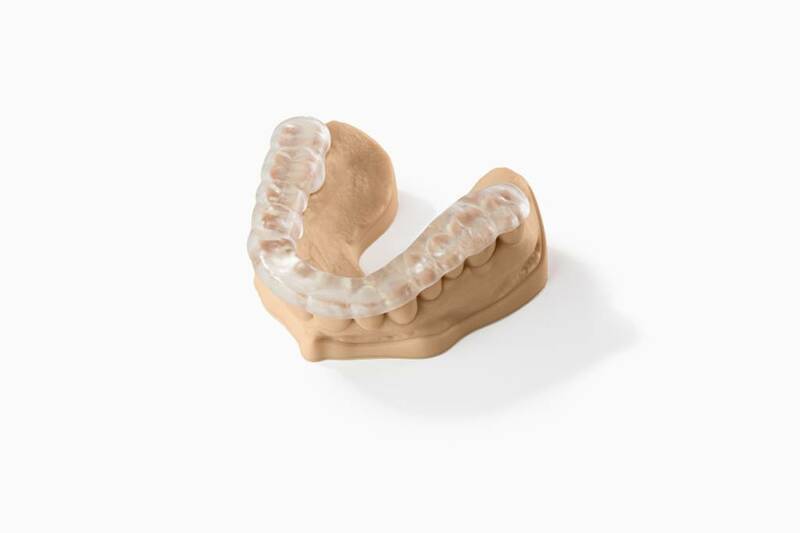 Their third biocompatible resin is a class IIa resin. 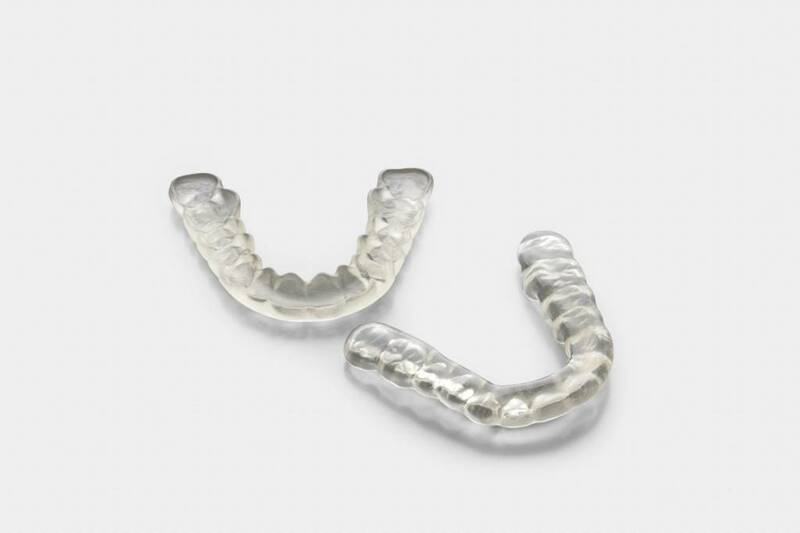 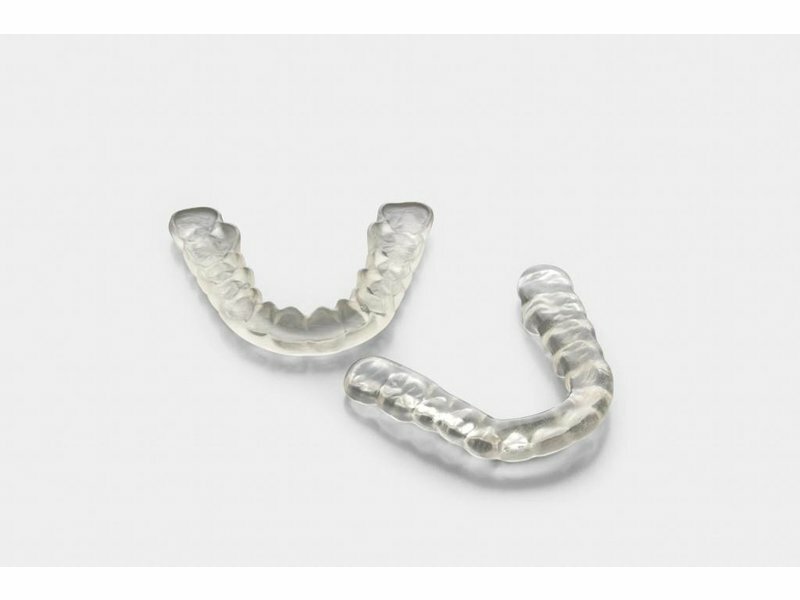 With a high fracture and wear resistance, Dental LT Clear is a perfect material for splints, braces, night guards and other directly printed orthodontic items. 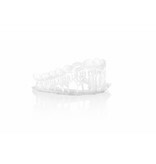 The clear color gives it a highly transparant print, with a beautiful detailed finish. 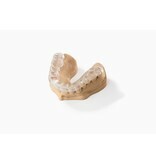 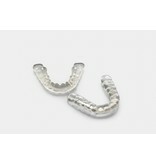 The Dental LT Clear can print a single splint or brace within 50 minutes. 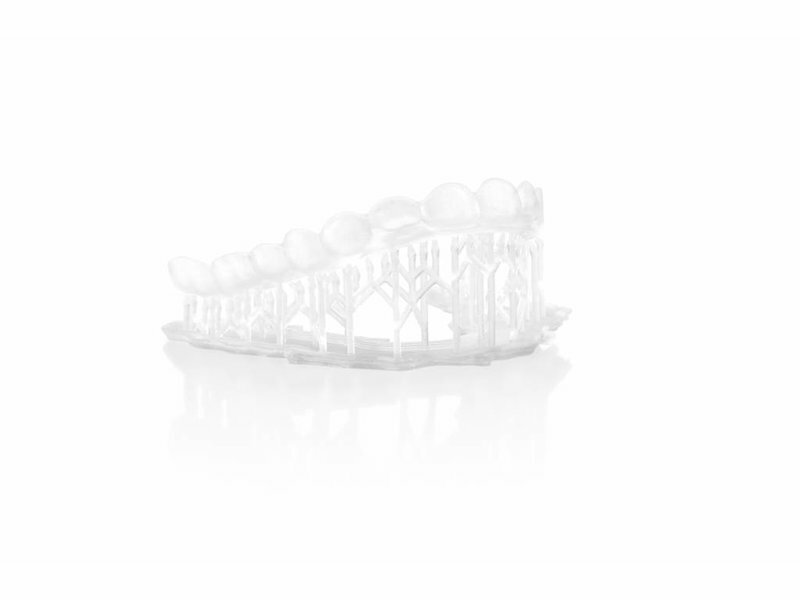 If you want to print the full size of the build volume, it takes less than 2 hours.